Looking for a space for your wedding, reception or celebration? 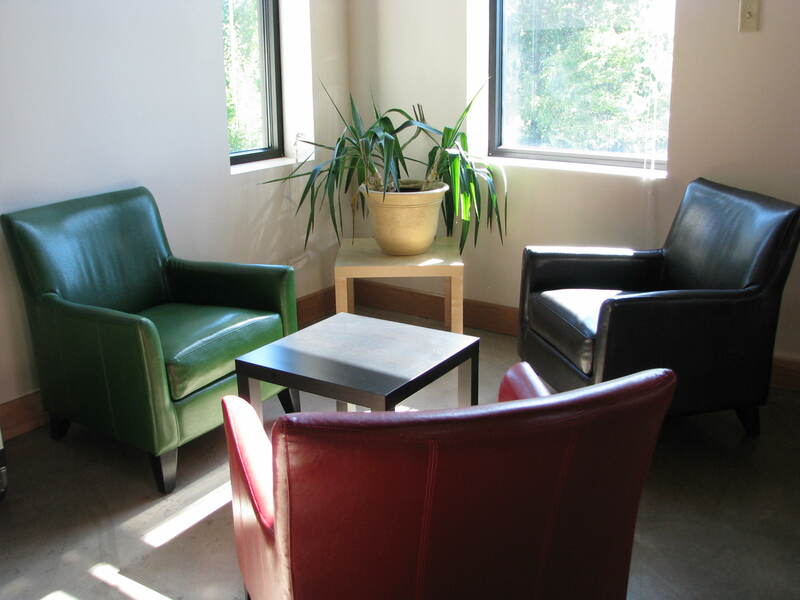 Seeking an economical location for a meeting or class? 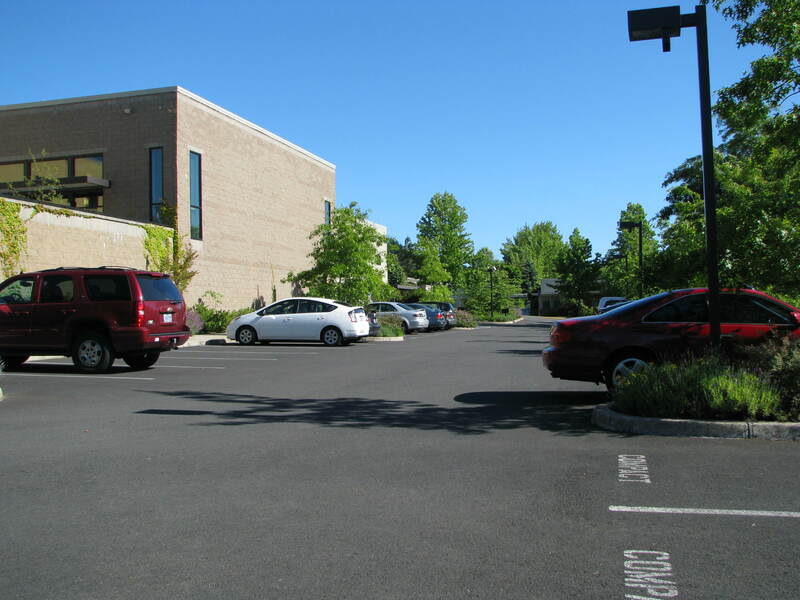 Temple Beth Israel has a variety of flexible event and meeting spaces available at very reasonable rates. 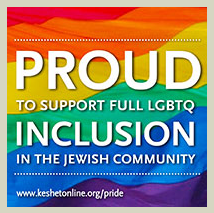 Come check out our options – there is something for everyone, and everyone is welcome. 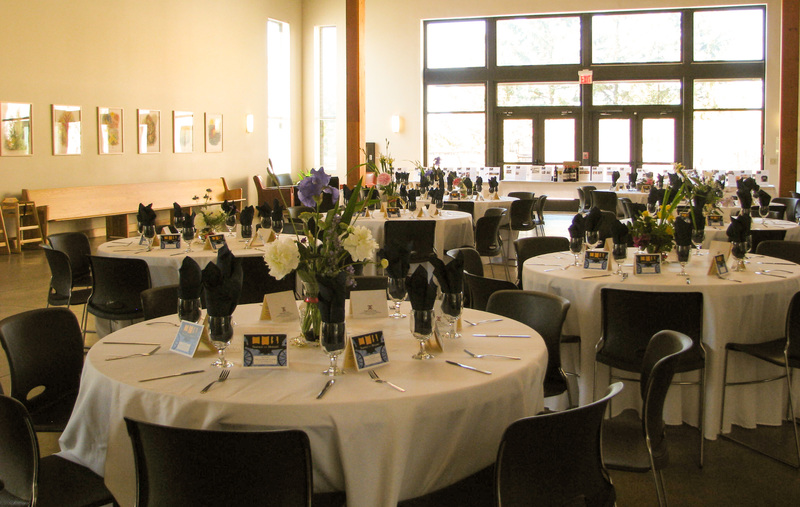 From weddings and bar/bat mitzvah celebrations to corporate parties and meetings, Temple Beth Israel (TBI) offers an ideal setting for your event. Our friendly professional staff works with you to create the perfect atmosphere for you and your guests. Whether you are having an intimate event for the family, a large celebration for hundreds, or a business meeting, we have the right space for you. 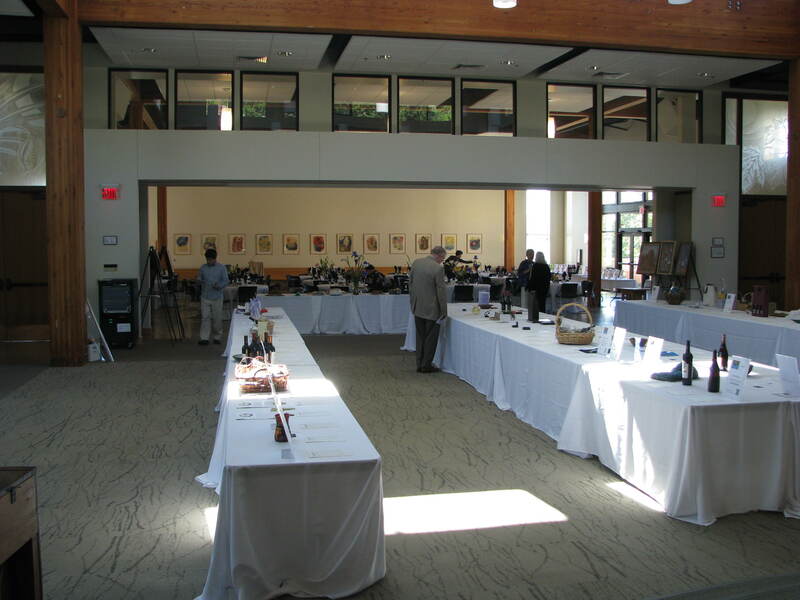 The 3000+ square foot social hall, sanctuary and classrooms are available for seminars, meetings, concerts and classes, on a one-time or on-going basis. The larger spaces include a state-of-the-art sounds system. Projection equipment is provided for a reasonable fee. 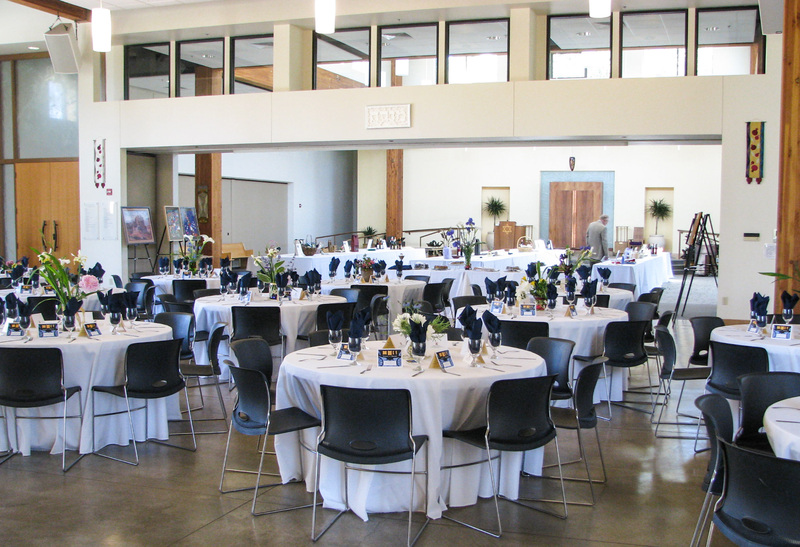 TBI’s social hall and sanctuary with beautiful natural light and high ceilings with wood beams provide a truly remarkable Northwest setting for your event. 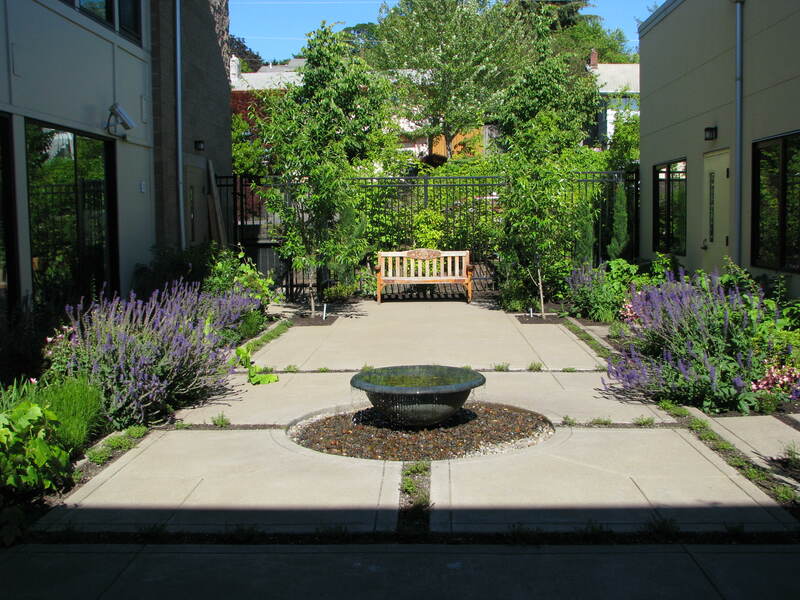 In warmer weather, the courtyard, with an expansive view, is perfect for cocktail hour and outdoor dining. 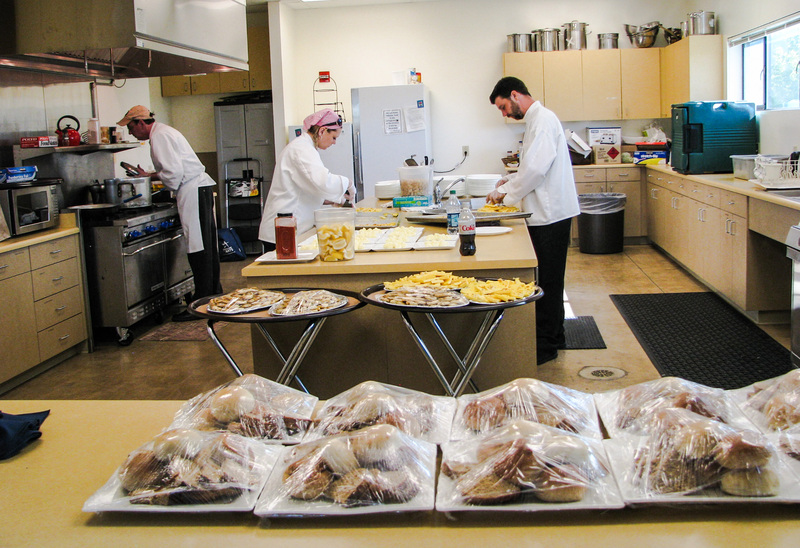 A well-equipped vegetarian* commercial kitchen is available for your caterer. Tables, chairs, dishes, and flatware are provided along with a friendly caretaking staff to set up the versatile space to your specifications. * Fish (no seafood) and dairy are acceptable. Please no eel, shrimp, shell fish, or gelatin. For details and availability, or to schedule a tour, contact the TBI office at 541.485.7218 or email us.